Our team attended the event called “Industrial Day”, held between 21. and 22. 7. 2017 in local airport of Přerov. 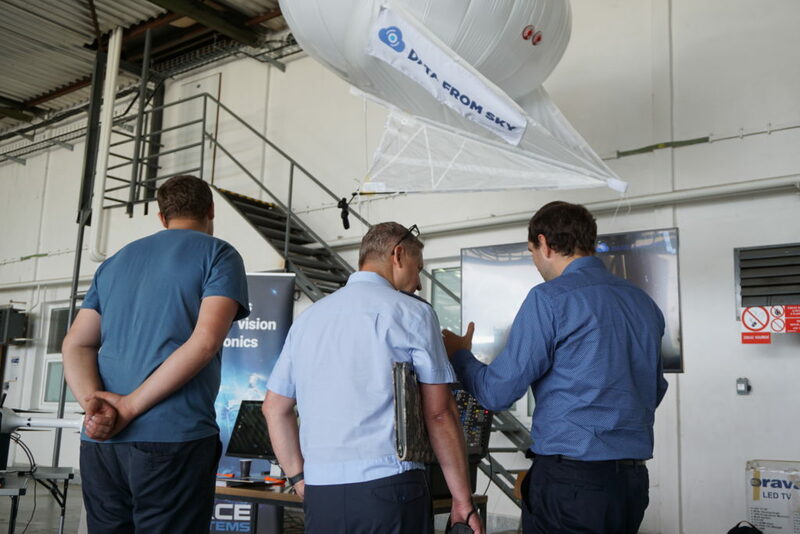 We presented our work and capabilities at the seminar on “UAV/UGV and its use in Security”, an event dedicted to introduction and presentation of cutting edge technologies to support the use of robotic and unmanned systems in the development of Intelligence Surveillance Reconnaissance (ISR) capabilities for the Czech Armed Forces. 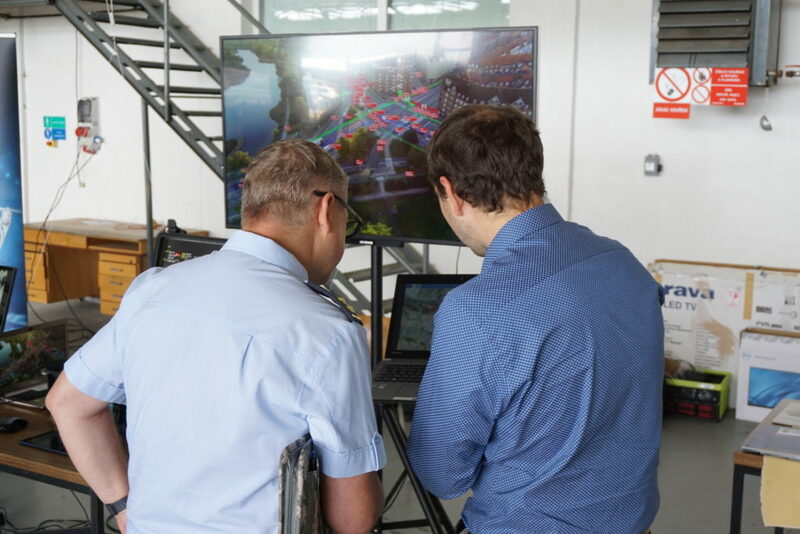 We demonstrated our technology DataFromSky for tracking the moving object in the aerial video data and also our project related to perimeter security with a drone. 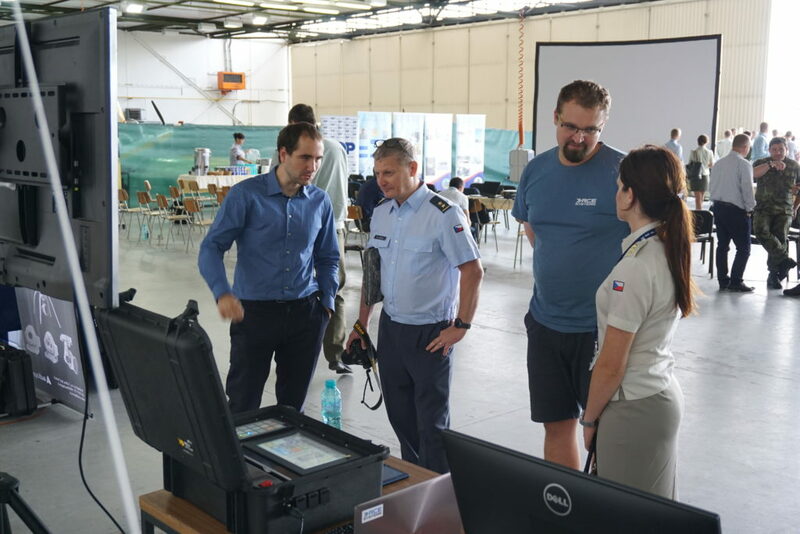 The event has been organized and supported by Ministry of Defence of Czech Republic, in cooperation with the Department of Industrial Cooperation and Organization Management (SPSŘO), LOM PRAHA and the Association of Defence and Security Industry (AOBP). We are delighted, that our solutions have attracted many participants of the event and that we have met with a very positive feedback!